It is no secret that nominations of the most awaited event of the year, LUX Style Awards 2019 have initiated a massive debate in the entertainment industry. A number of celebrities are coming forward and reacting strongly as various projects failed to make it to the nominations this year. 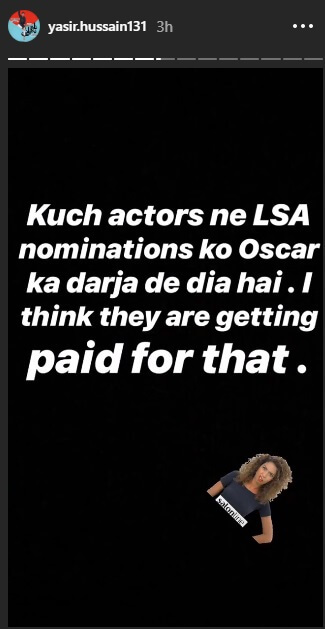 Celebrities like Mohsin Abbas Haider, Shani Arshad, Ahsan Rahim, and others slammed LSA 2019 for being bias. So much so, while talking to a local online magazine, the singer- turned actor Mohsin Abbas Haider state that his character in ‘Meri Guriya’ deserves an Oscar as well. People believed that Dabeer’s character deserves an Oscar and that it should get worldwide recognition and ample nominations for the rest of the cast. 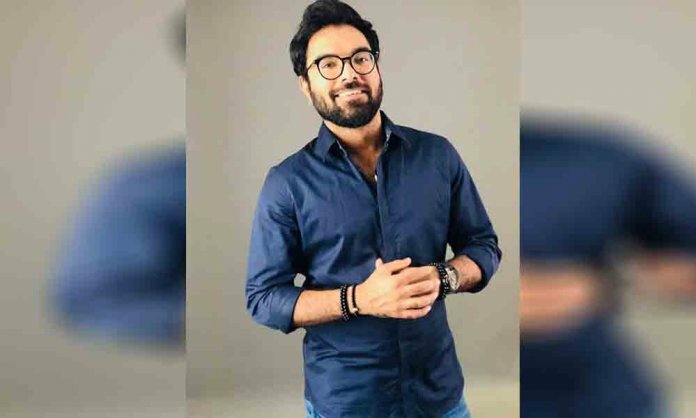 Post backlash, the Lahore Se Aagey actor Yasir Hussain took to his Instagram and took a dig at the celebrities who are protesting against the awards show. According to the actor, some celebrities have credited Lux Style Awards as good as Oscars. Kuch actor ne LSA nomination ko Oscar ka darja de dia hai. I think They are getting paid. Apparently, the actor implied that celebrities shouldn’t be taking the nominations so seriously as if they are the Oscars of Pakistan. Moreover, all the veteran actors who have been bagging LSA awards since years are now questioning its credibility.